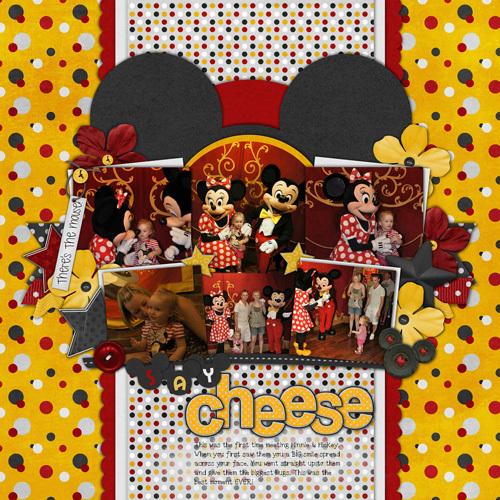 Connie Prince Digital Scrapbooking News: Guest CT contest winners! After much deliberation, we have chosen the following SIX lucky ladies for one-month guest spots on Connie's creative team. We truly appreciate all of the interest - this was a tough choice to be sure! I have sent PMs to each of these ladies at their respective galleries. Please check your messages for details on next steps. We will be welcoming each of you for a one month guest spot sometime between August and October! Many of you have been eagerly awaiting the arrival of PROJECT 2012: JUNE. Well, the wait is nearly over as this month's mega-stash is releasing tomorrow. It is big and beautiful! Here's a sneak peek but be sure to come back tomorrow for the big reveal. Happy happy, joy joy!! I am honored to be with such a talented group as shown here. Thanks so much. congrats to the lucky ladies! thanks for the super QP! Thank you so much for this post. 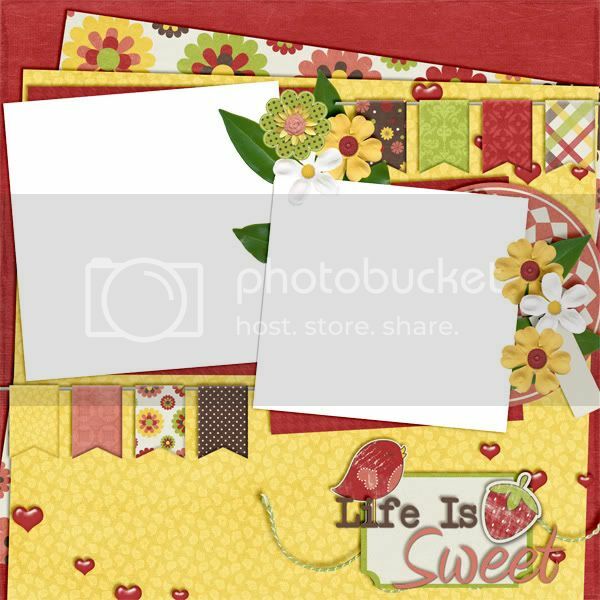 I want to let you know that I posted a link to your blog in CBH Digital Scrapbooking Freebies (please, notice the new url for my blog), under the Page 3 post on Jun. 14, 2012. Thanks again. Thank you Deanna! The QP is lovely!! Congrats to all the ladies who won a spot on Connie's CT! This brightens my day just looking at it!! Thank you!! Congratulations to the guest CT winners! Love all the wonderful layouts. 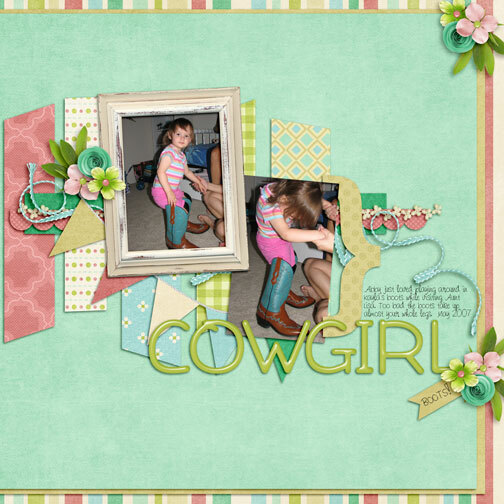 Thank you for sharing this beautiful quick page. Congratulations to all the ladies chosen for the CT. Thank you for the cute qp.